DirecTV is making searching for programming on its service a little easier this summer with the release their voice search feature for their smartphone app. 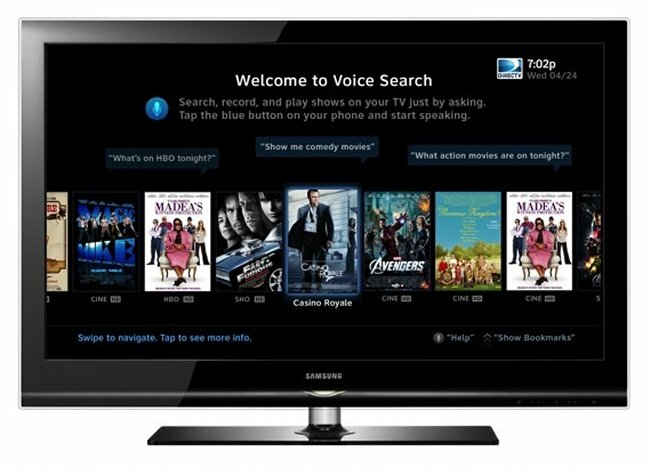 DirecTV’s voice search function is a step above the DVR’s ability to search for content on the service. Now you can just talk into your smartphone to find what you want to watch instead of typing text. The feature can recognize natural language commands instead of specific cue phrases, which works much better. You can search for on-demand, pay-per-view and upcoming content while also filtering the results based on the actors, title and other variables. DirecTV users will love this.